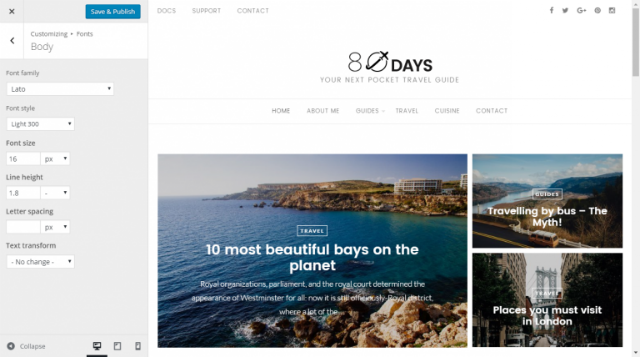 The most exciting article of the month brings you the ten newest and most interesting free WordPress plugins. If you feel the same way I do, you’re always on the hunt for the coolest functions to pimp your blog and to provide the best possible service to your readers. So, let me surprise you with what I found for you this month. The plugin allows you to create icons for your social networks fast and easily. You get to choose from different designs. 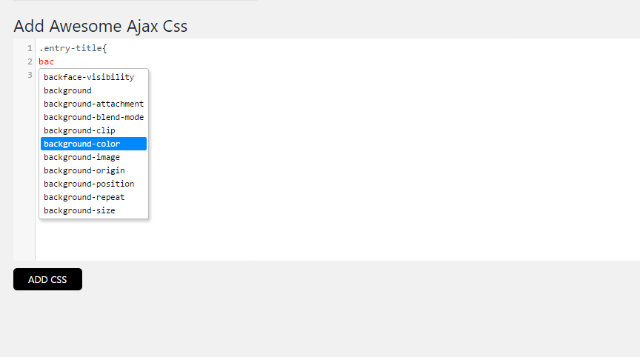 Ajax Awesome CSS allows you to create custom CSS for your website or your blog, without having to refresh the page every time you want to see the changes. With this plugin, you won’t have to deal with theme files anymore, and you get to make small variations in a simple and comfortable way. 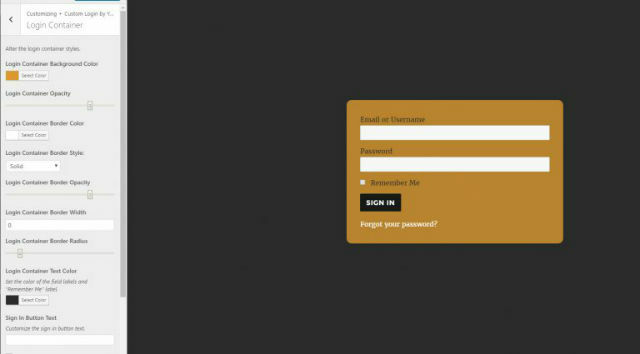 Antispam Login Form promises to grant more security by extending the WordPress login area. Before each login, a simple math task has to be solved. 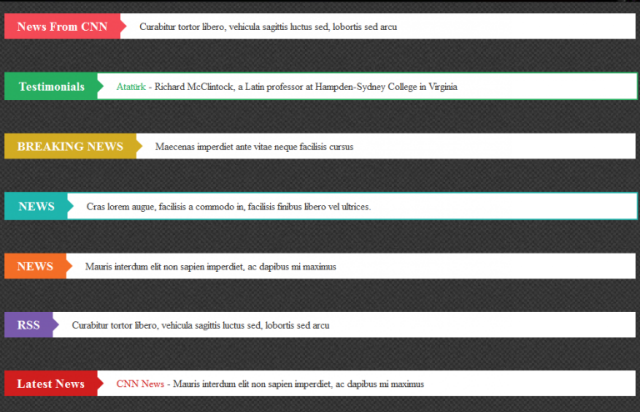 Latest News Ticker provides a fast and easy option to add a news ticker to a website. You get to choose your favorite from multiple designs. Kalimah Shortcodes offers a function range that is usually only found in premium plugins. It lets you use more than 30 shortcodes in your blog posts and pages, and also allows you to create sections full of functions. All shortcodes can be tested on the demo page. With this plugin, you can alter your images’ alt-tags directly within the media overview. This could definitely be useful. Are you looking for a comfortable way to equip your website with many neat Google Fonts? But you don’t want to fiddle with the code? Then, this plugin is the perfect choice for you. It allows you to use more than 800 typefaces. 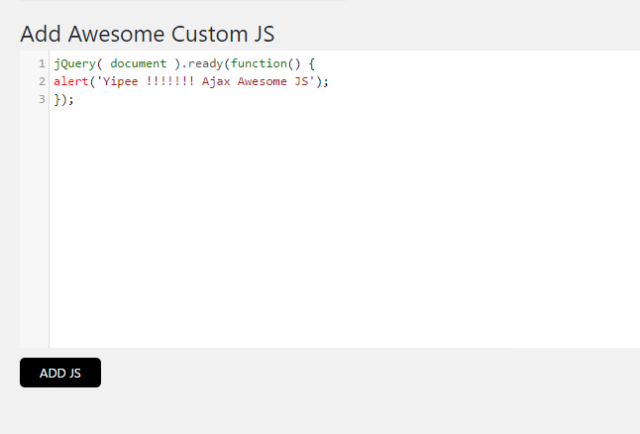 You can assign a custom font to each of your blog’s elements. 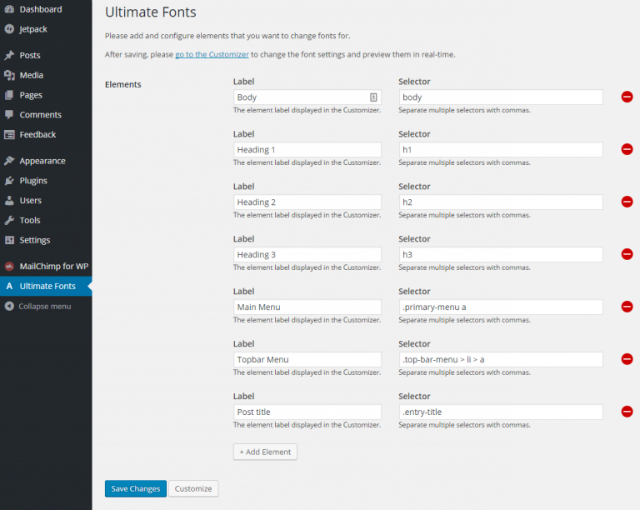 In the WordPress Customizer, you’ll see the changes in real-time. 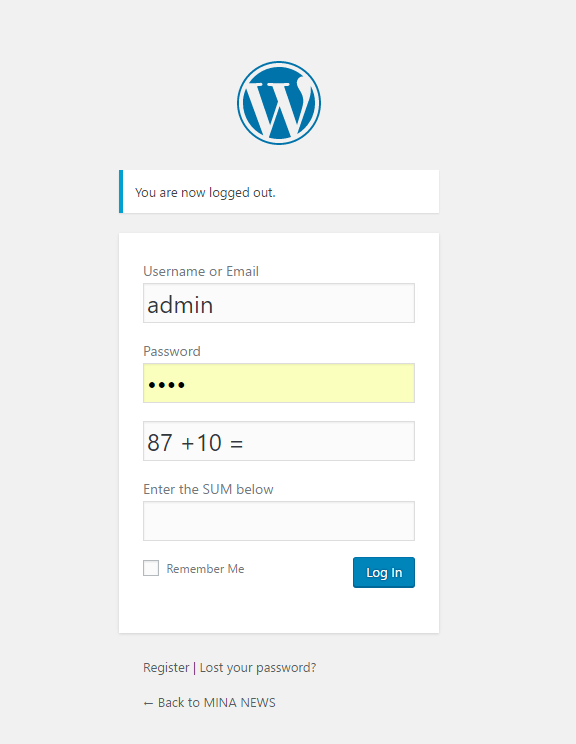 Custom WP Login is the plugin for you when you wish to create login forms for your users. 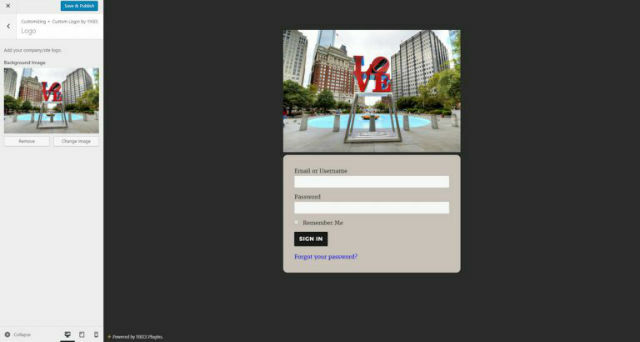 You get the option to create fully customizable login pages. 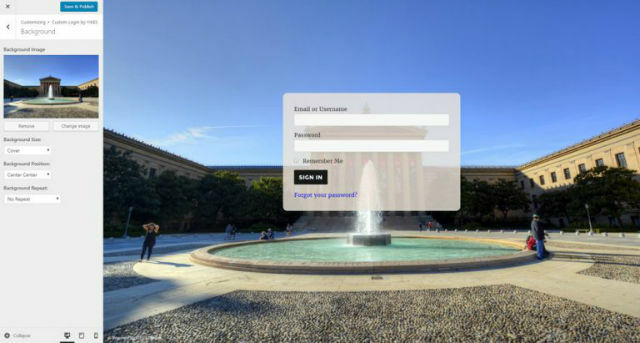 Many different layouts and background images make for a safe and appealing way to create a login for your membership, or shop website. 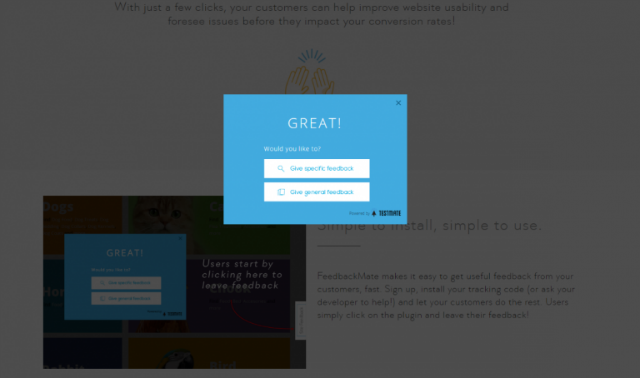 All settings can be viewed in real-time via the WordPress customizer. Simple Link Directory helps you create appealing lists with icons. This plugin could be useful for a list of your partner websites, or to highlight certain categories. With a bit of creativity, the right application area can always be found. 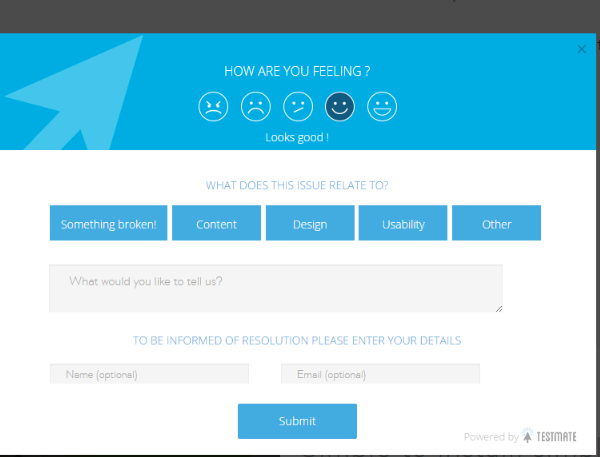 ResponseMate allows you to receive fast and straightforward feedback from your users or customers. The service behind the plugin is still in the beta stage so that it may lag at times. However, the description already sounds interesting. A free account on the ResponseMate website is required to use the plugin.